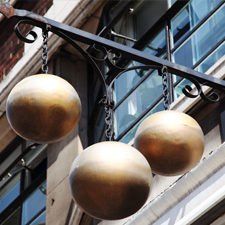 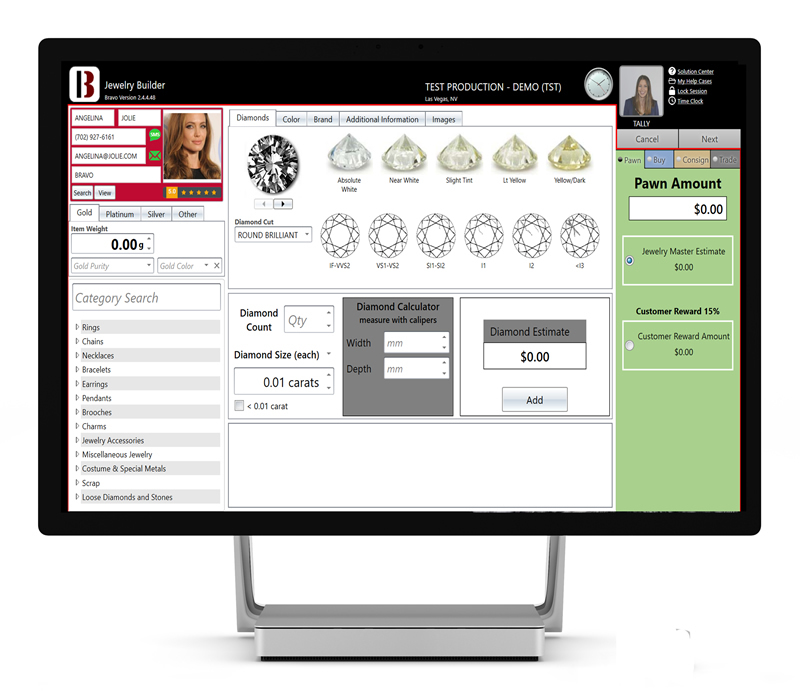 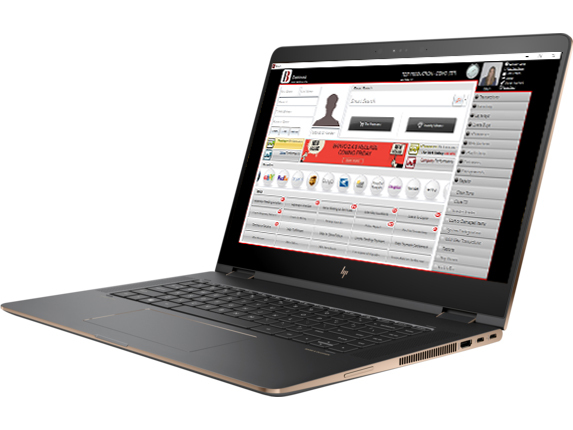 Our pawn software comes fully loaded with every feature you'll need to manage your shop and your customers. 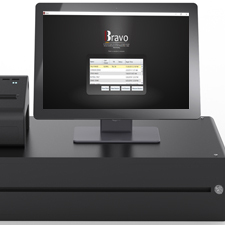 Bravo’s POS software helps you easily handle and manage transactions in your pawnshop. 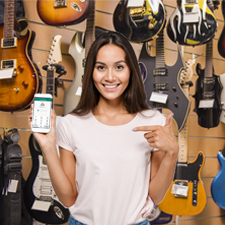 We have dozens of pawn tools to let you accurately research and track your inventory to protect your profit margins. 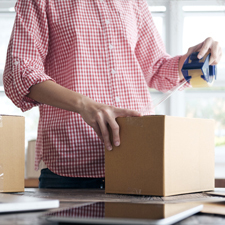 We’ll simplify your store operations so you can spend more valuable time with your customer. 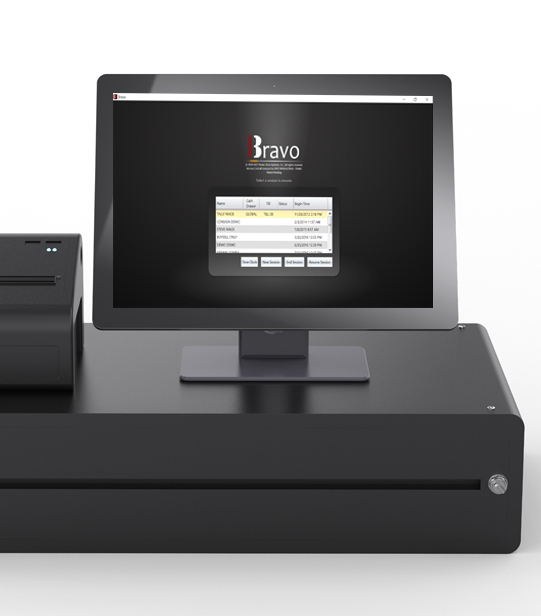 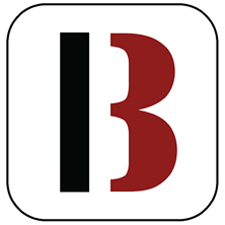 Bravo Systems comes with a suite of reporting tools that allow you to pull real-time sales and customer data the way you want to see it. 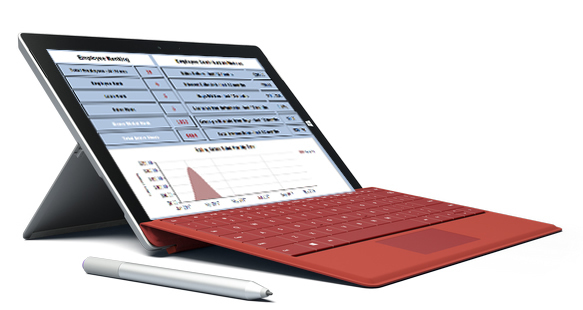 Try our point of sale software and see how it can change your business.